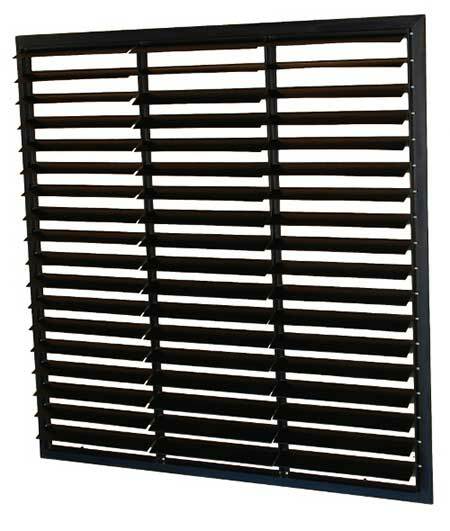 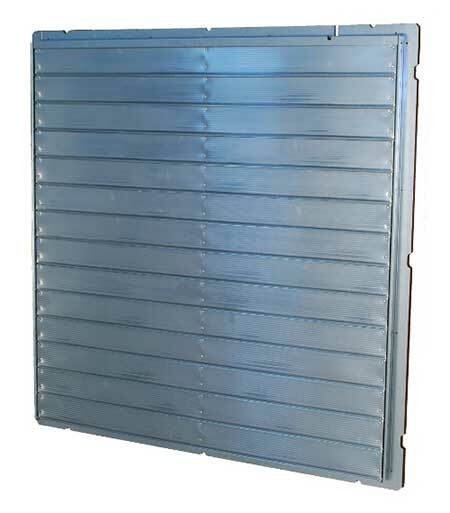 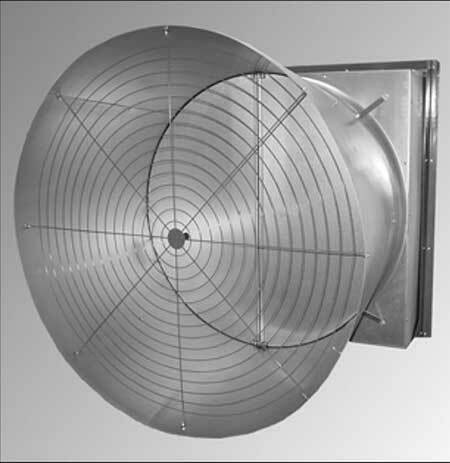 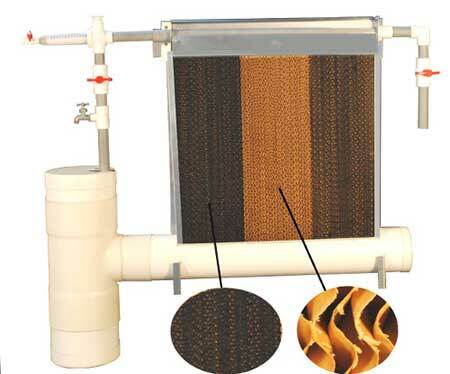 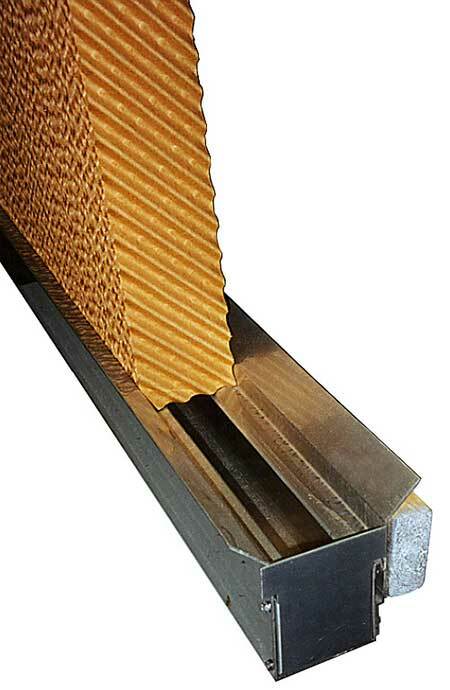 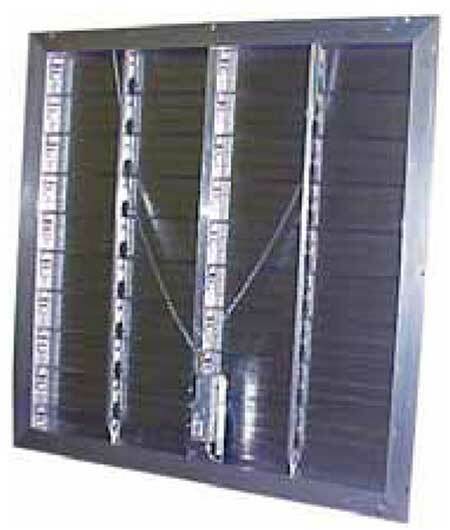 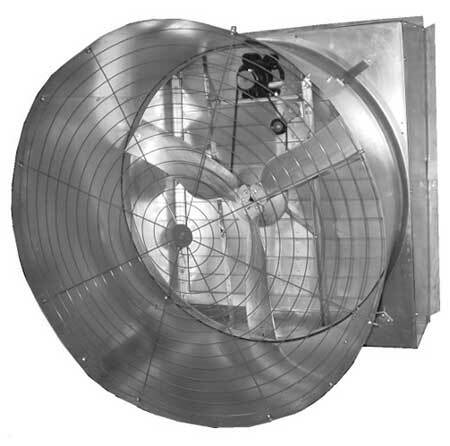 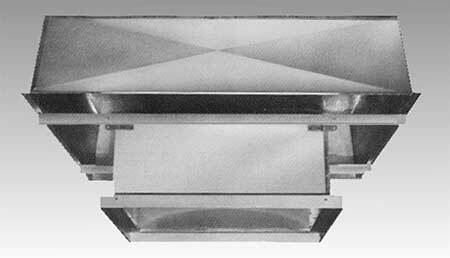 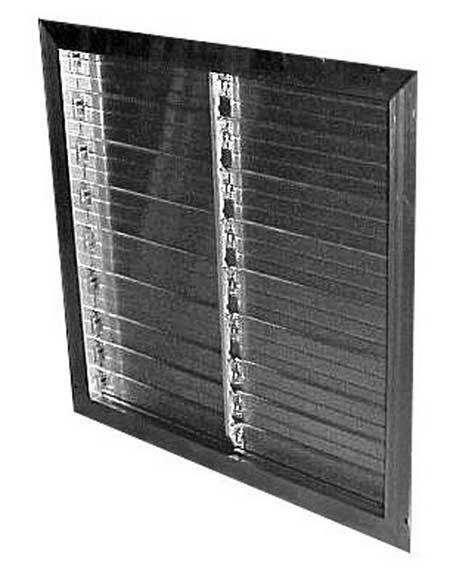 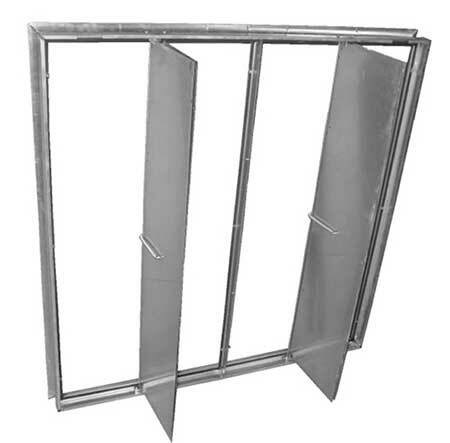 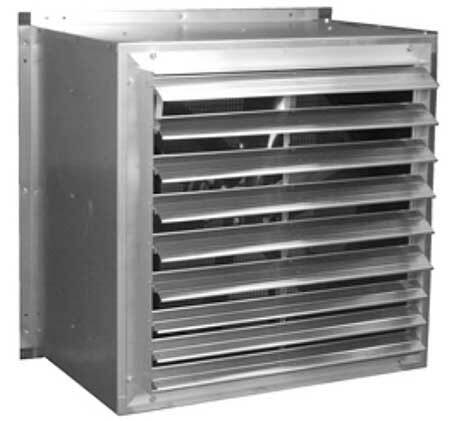 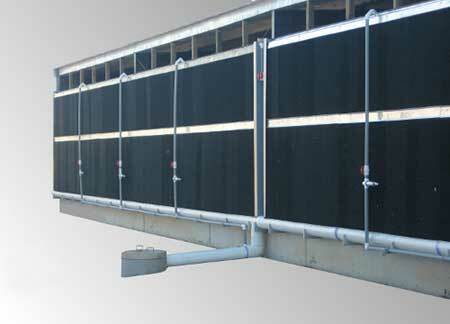 Automatic Shutters for Use with Wall Exhaust Fans. 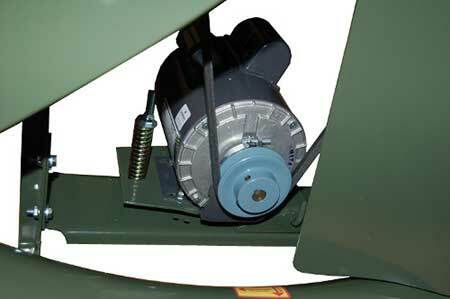 NOTE: Shutter should be mounted no closer than 5” to fan blades. 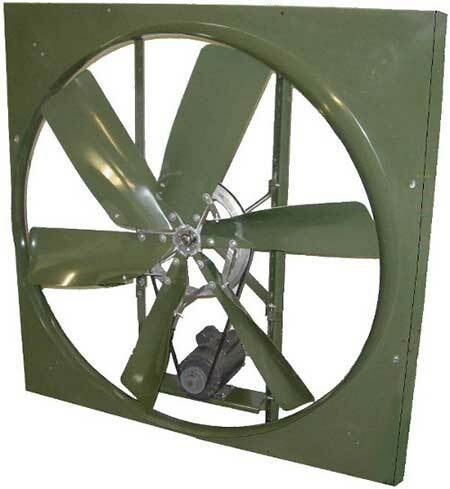 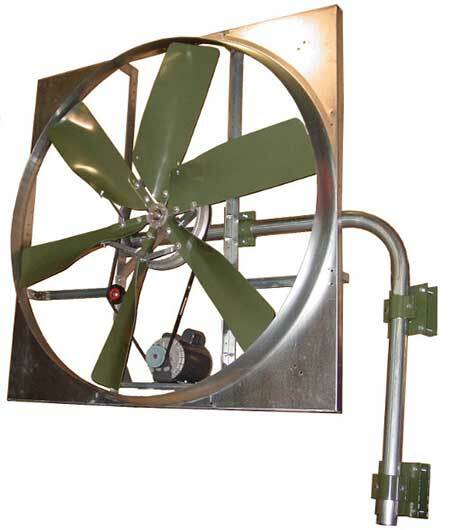 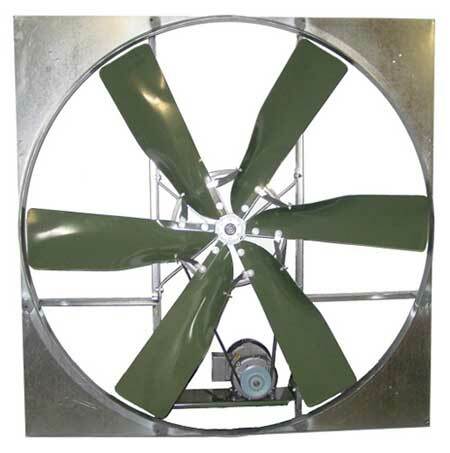 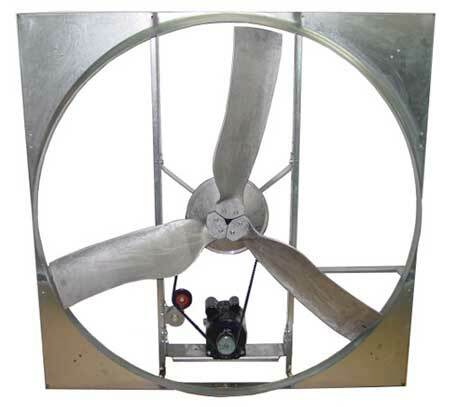 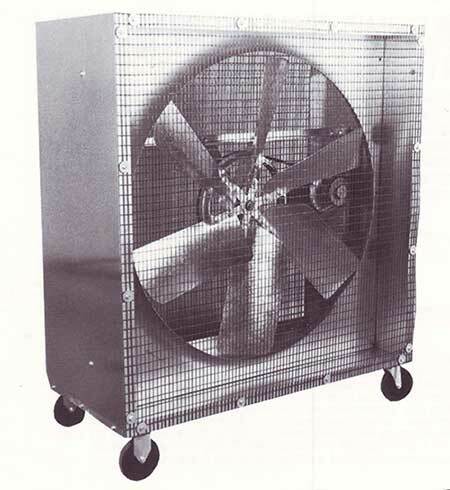 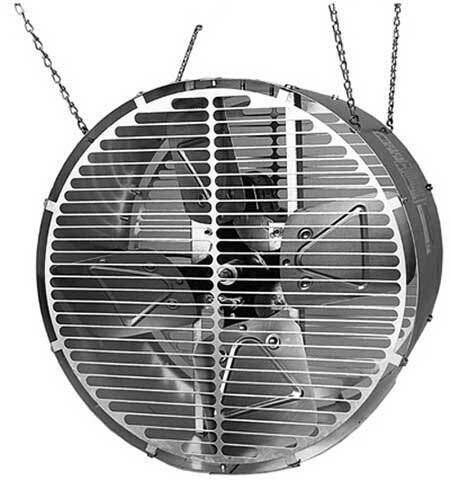 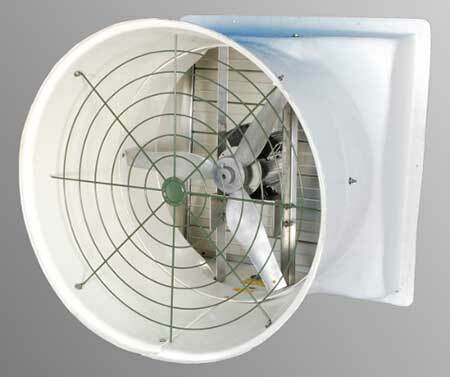 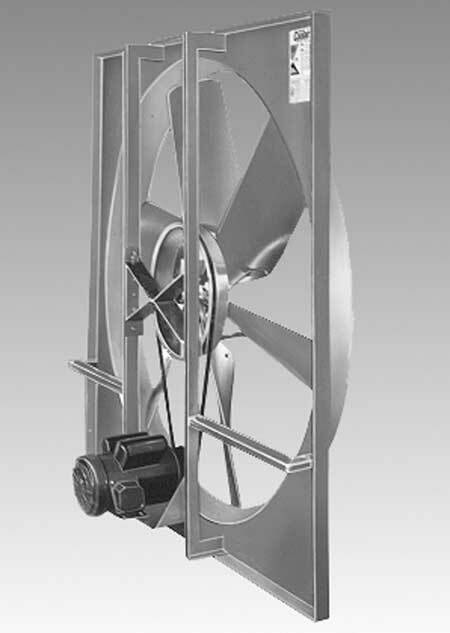 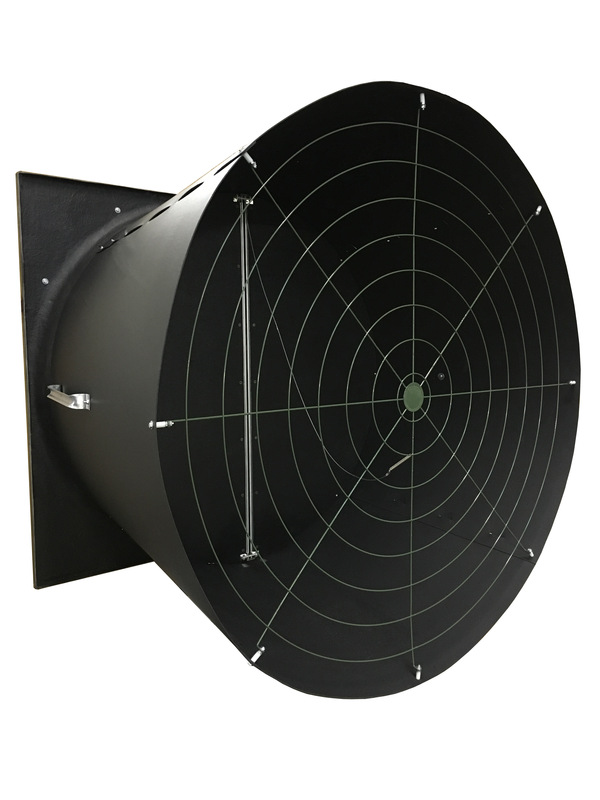 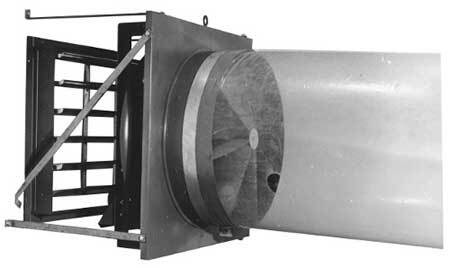 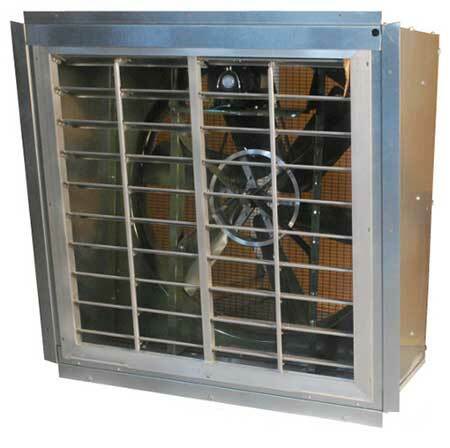 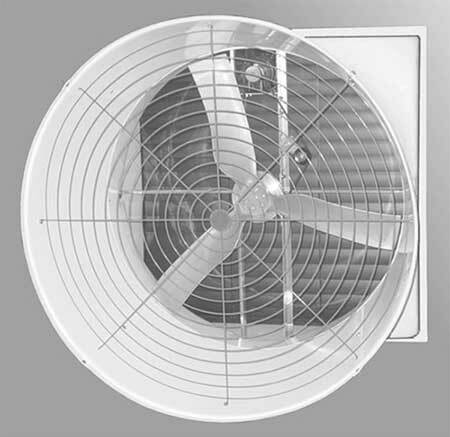 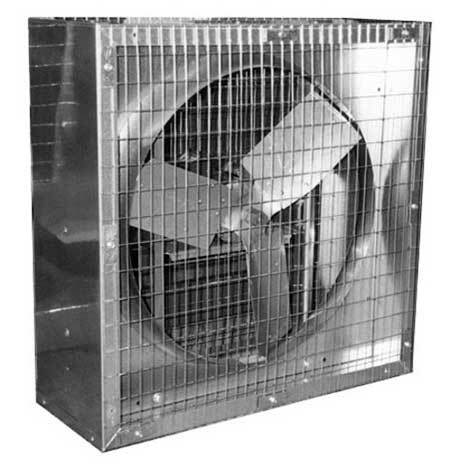 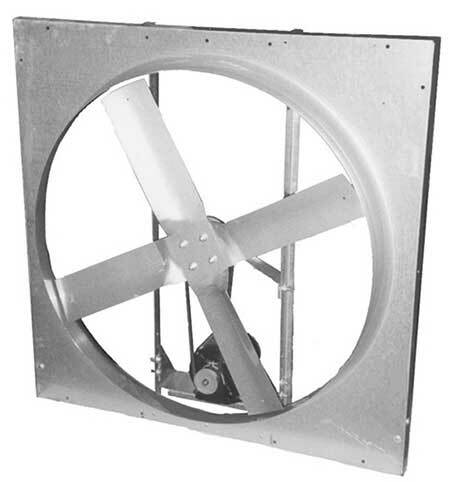 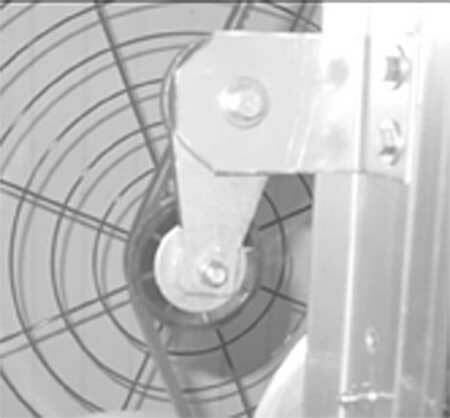 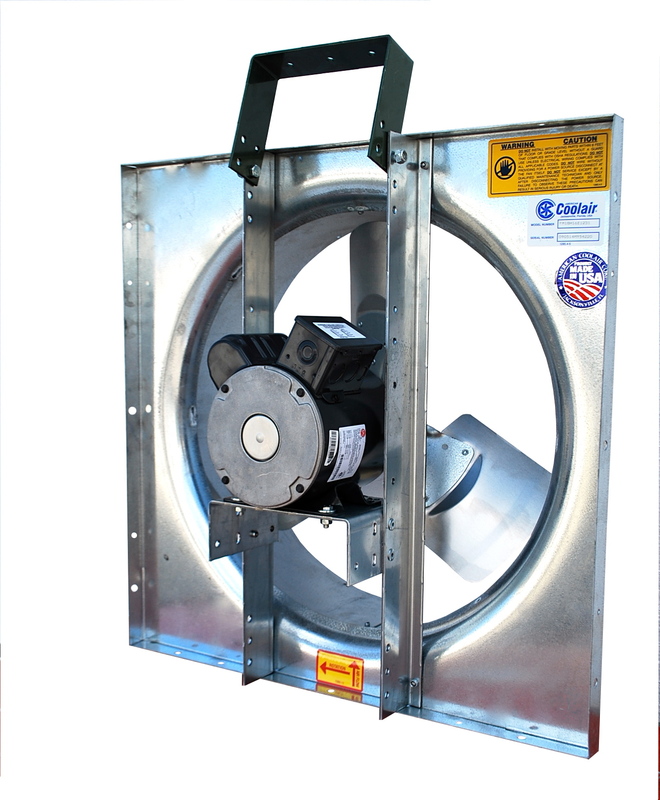 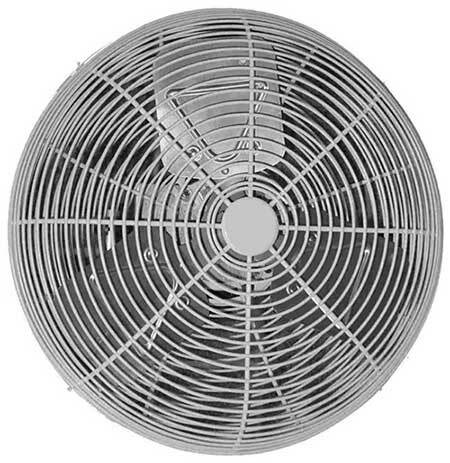 Mounting the shutter closer than 5” to fan blades will result in reduced performance and shorter fan and shutter life.